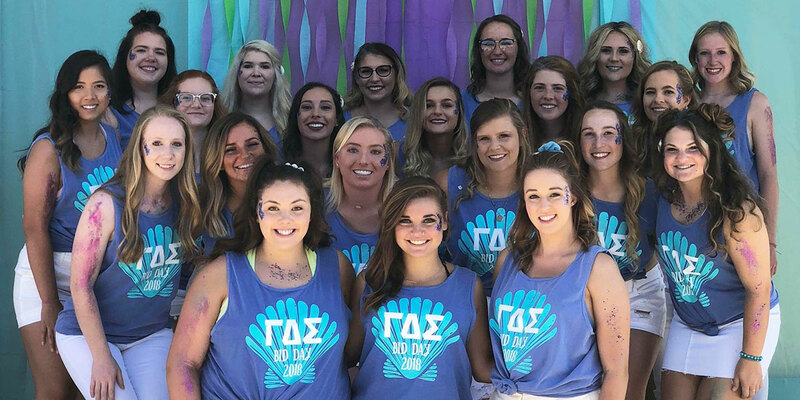 In hopes of creating lifelong friendships, hosting outstanding events and raising awareness and money through philanthropy, MBU’s sorority is in full swing of the new school year. Missouri Baptist University student, Guy Shaw, stretches his creative muscles and applies what he has learned at school in a new artistic business venture. 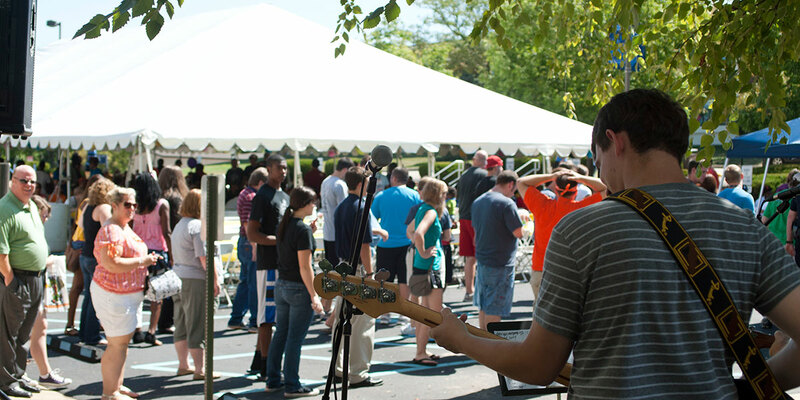 New campus, new people, new classes, new smells — everything is new. How does it feel to be a freshman at Welcome Weekend?